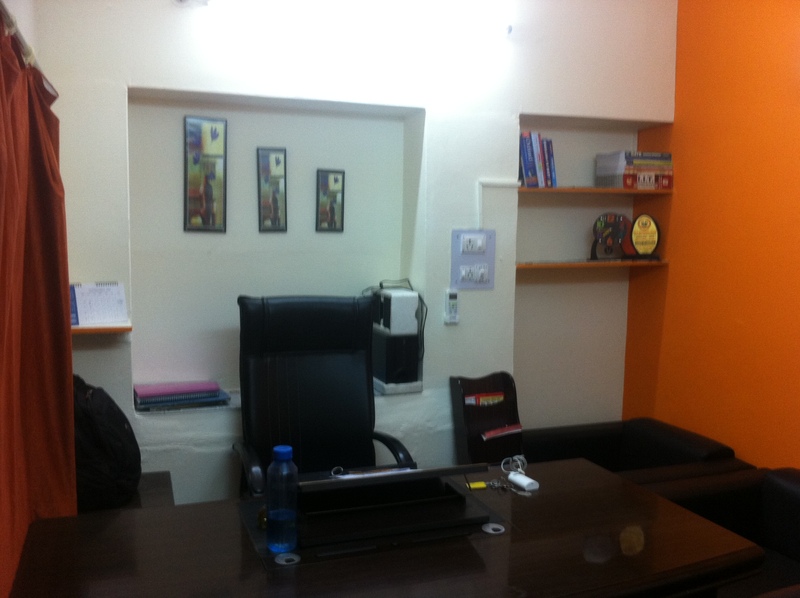 Established in 1977, IMS has trained over a million students, shaping their careers and building success stories. 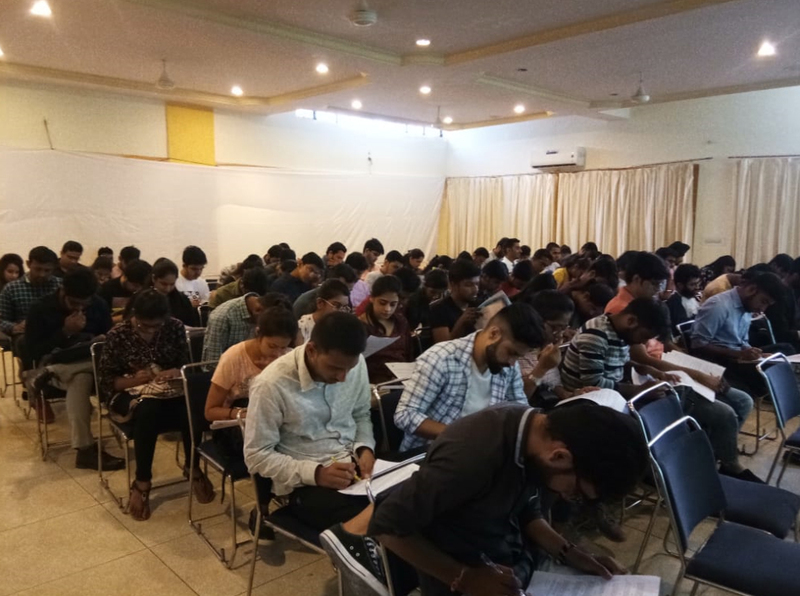 In Jodhpur, IMS has been training students for various PG and UG entrance tests such as the CAT, CMAT, CLAT, AILET, SET, BBA, IPM-IIM Indore, GMAT, GRE, IELTS & BANK-SSC exams for a number of years. IMS Jodhpur has a formidable team consisting of highly qualified, dedicated & experienced faculties led by Center Head Dinesh Mewara. Mr. Mewara has an extensive entrepreneurial, educational and franchising experience of more than ten years in the field of Training UG, PG, Engineering and MBA students in the realm of Quantitative Ability, Logical Reasoning and Common Admission Test (CAT) across the length and breadth of the country. Dinesh Sir and his faculty members have themselves cracked CAT, CLAT, AILET and SET. 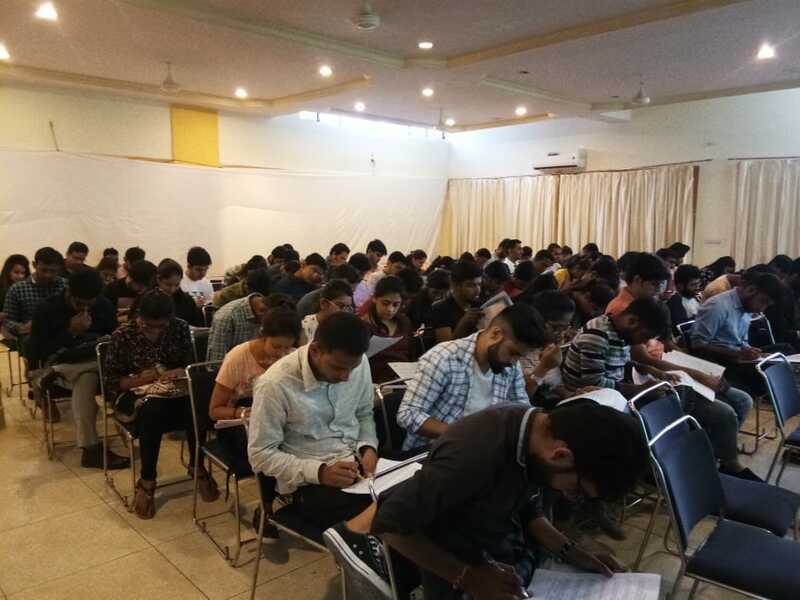 The faculty, backed by the most comprehensive study material and training programs, make IMS Jodhpur, the first choice for CAT, CMAT, CLAT, BBA, IPM and other entrance exam aspirants in the city pursuing programs from elite institutions in India and abroad. Our centre in Jodhpur is strategically located at 17/18- Defence Lab Road, Ratanada Circle so that it is accessible from anywhere in the city. 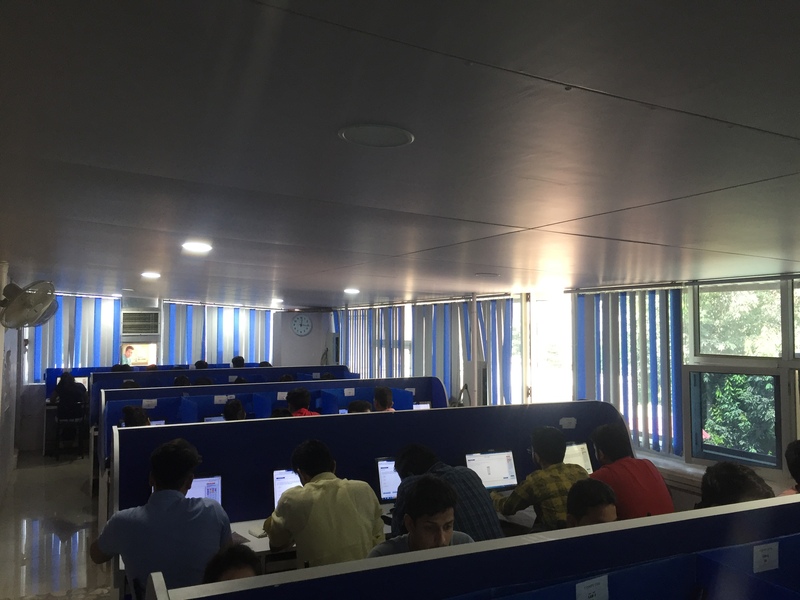 Small batch size with personalize one to one doubt clearing session, 12x7 library facility, dedicated computer lab to access online resources & regularly activities by industry experts to improve communication and soft skills are our speciality. So students are never far from a chance to build their success with IMS. 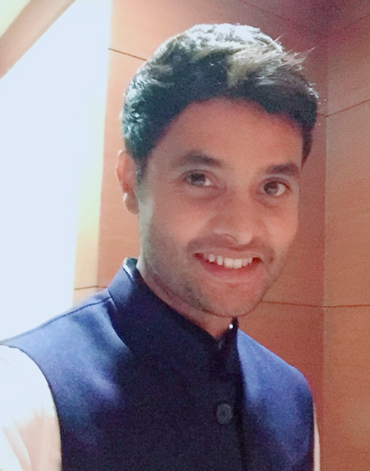 An academician with 14+ years teaching experience & the rare distinction of scoring 99+ Percentile in CAT continuously for many years, Skilled in the art and science of classroom coaching in Quant-LRDI, he is one of the most sought after Facilitators in Northern India. 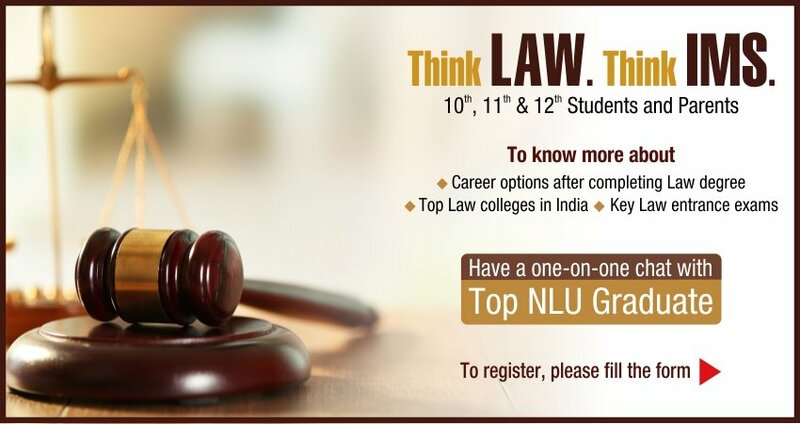 BA LLb (Hons) from Rajiv Gandhi National University of Law, Patiala (NLU Patiala), with more than 4 years of professional teaching experience. 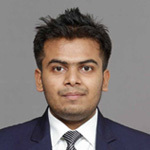 Abhimanyu cracked CLAT in 2009 and has been teaching law aspirants ever since. 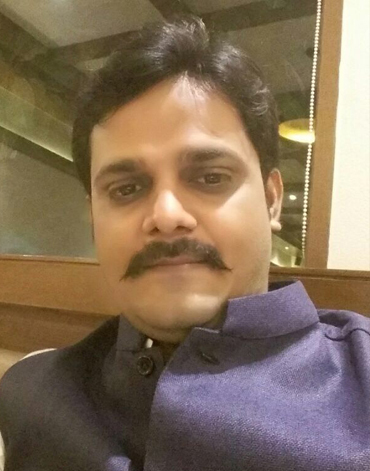 He is a passionate teacher and has been teaching law aspirants since his 2nd year of law school. 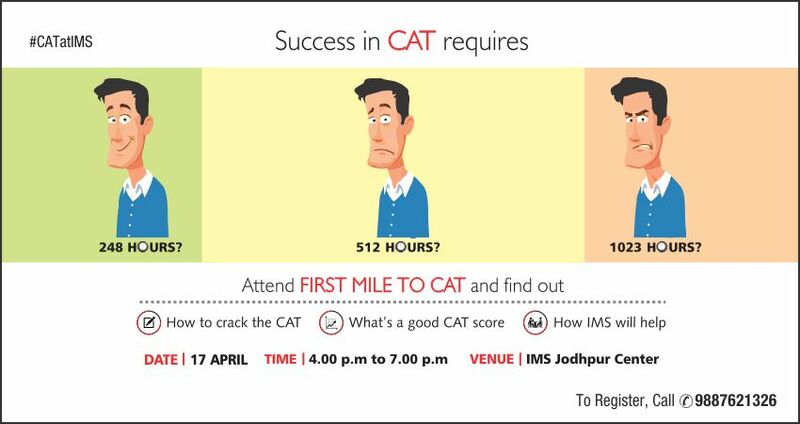 I joined IMS Jodhpur CAT classroom program for CAT – 2017 and attended lectures for around 10 months. 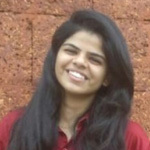 I believe that it was one of the best decisions in my career because the mocks provided by IMS are very close to the actual CAT, which are helpful to gain confidence. 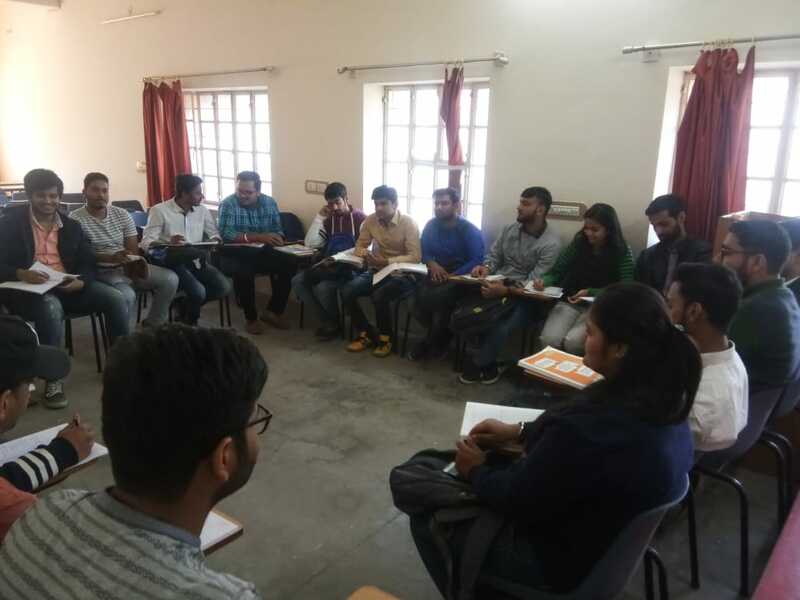 Apart from academics, Dinesh Sir is very helpful and supportive in terms of all the extra efforts needed to boost preparations and he had lot of relevant content related to the exam. Through this long 1 – year haul and efforts made by me along with the efforts of institute I scored 99.41 Percentile in CAT – 2017 along with a 99.9 Percentile in Quant section. I joined IMS Jodhpur in July 2016 to appear for CAT-17. 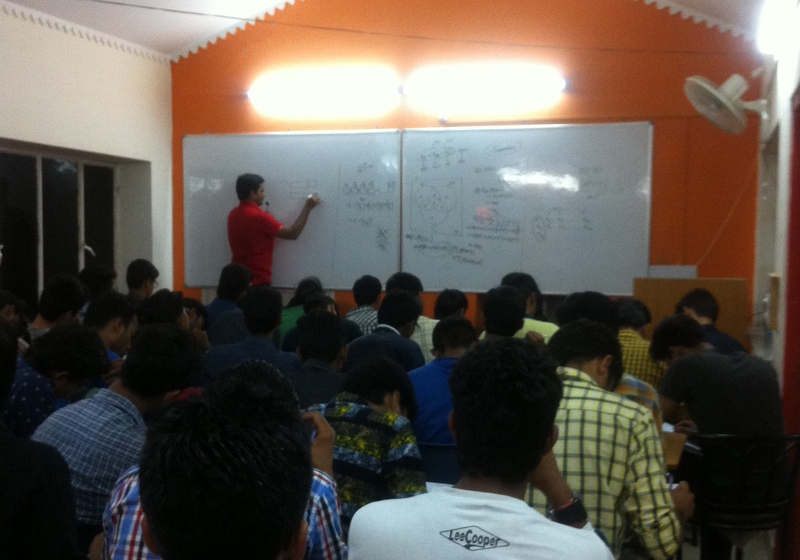 From day 1 of joining the institute, the instructor, Mr. Dinesh Mewara, extended his all round support. His main focus was always on helping us realise our potential and achieving the best. Even when the students felt that their efforts are not reaping results, he guided us and point the areas for improvement. 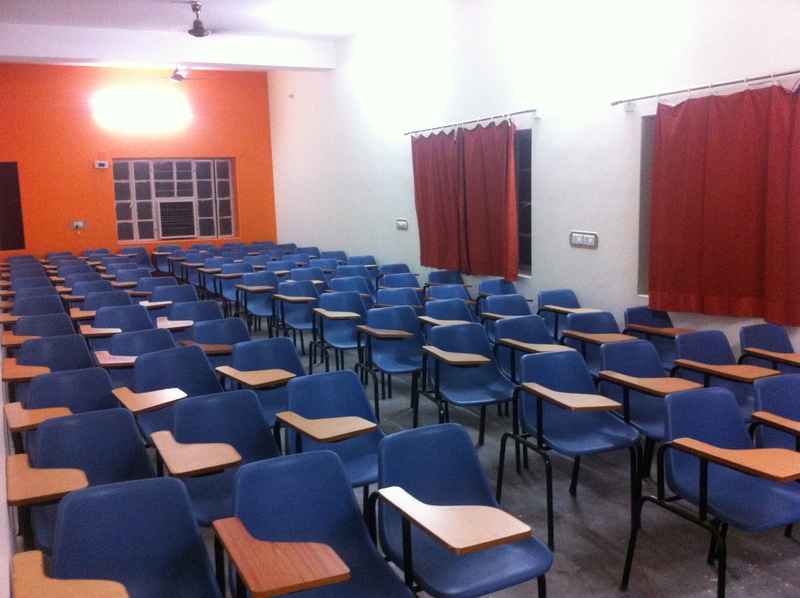 Personal attention to each student is given provided he/she shows his/her own efforts. 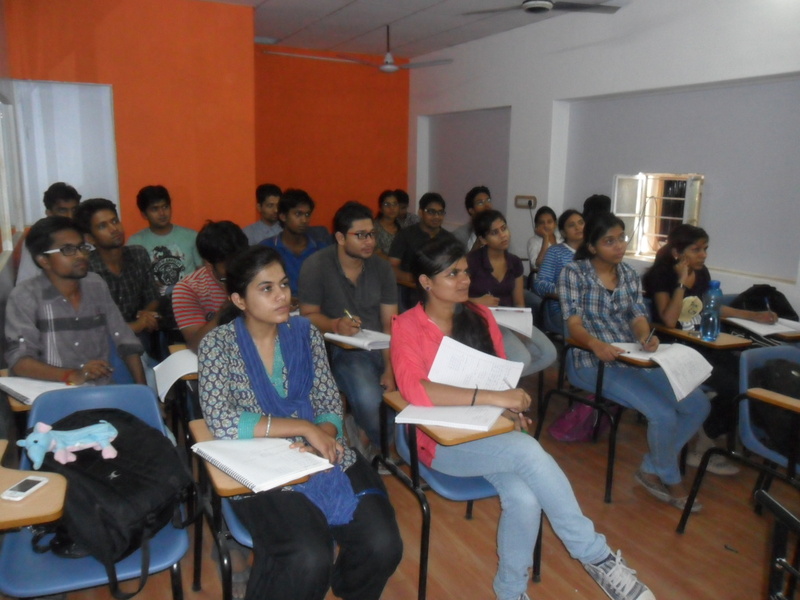 It is the best institute to join not just with the exams' perspective but also for overall development.